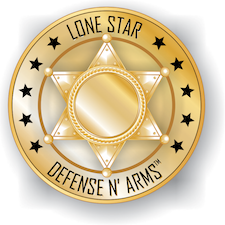 Welcome to Lone Star Defense & Arms LLC! Whether a beginner or an expert, we help you protect what’s important. 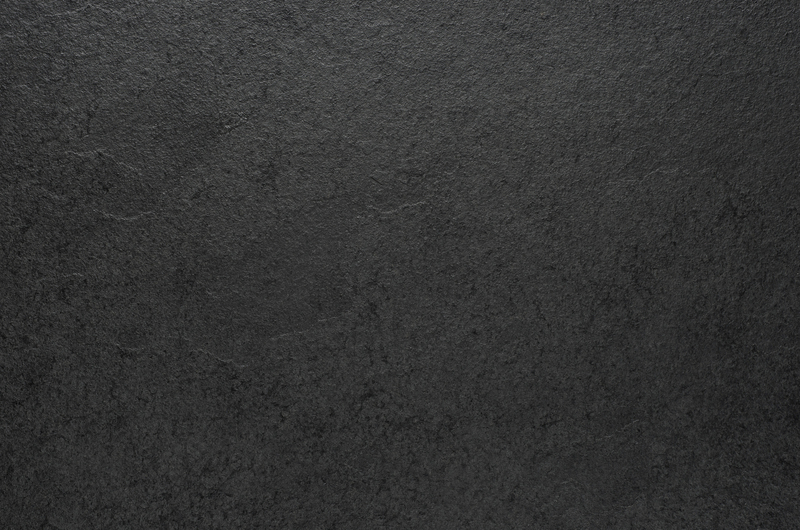 We not only specialize in unique and exotic firearms and equipment, we focus on offering you what’s most important: peace of mind. During these very difficult and uncertain times, the only way to have peace of mind is to be prepared to handle any situation, at any time. That’s why we provide only the best quality new and used firearms, ammunition, pepper spray, and less-lethal defense equipment to all our clients in the Houston Metro Area and beyond. We can also help you earn your Concealed Handgun License or complete an FFL transfer right here in our shop. Proudly serving Houston, Memorial, Pasadena, River Oaks, Spring Branch, Midtown, Baytown, Katy, Sugar Land, Stafford and surrounding areas since 2013. Contact Lone Star Defense & Arms LLC for Ammo, CHL, Concealed Handgun License, FFL Transfer, Firearms, Gun Shop, Guns For Sale, Handguns, Pepper Spray, and Used Guns For Sale. Proudly supporting the areas of Baytown, Houston, Katy, Memorial, Midtown, Pasadena, River Oaks, Spring Branch, Stafford, Sugar Land, and surrounding areas. Contact Lone Star Defense & Arms for Ammo in Memorial, CHL in Memorial, Concealed Handgun License in Memorial, FFL Transfer in Memorial, Firearms in Memorial, Gun Shop in Memorial, Guns For Sale in Memorial, Handguns in Memorial, Pepper Spray in Memorial, Used Guns For Sale in Memorial, and in surrounding areas. The Memorial area of Houston, Texas, United States is west of Downtown Houston and northwest of Uptown Houston. It is bounded on the south by Buffalo Bayou, on the east by Interstate 610, on the west by Texas State Highway 6, and extends just north of the Katy Freeway to Westview and ends at the Memorial Villages: Spring Valley Village, Piney Point Village, Bunker Hill Village, Hedwig Village, Hilshire Village and Hunters Creek Village. These independent cities operate autonomously of Houston and have joint fire and police coverage. The northeast area near I-10 and Texas State Highway Beltway 8 of Memorial City is home to Memorial City Mall, the newer, more upscale Town & Country Village lifestyle center, and the mega-development project known as CityCentre, plus the emerging edge city around them. Most of Memorial is located within the City of Houston, however, all of the Villages are located in Memorial and they elect their own mayors and councils and do not vote for Houston officials. Nearly all of Memorial is located in the Spring Branch Independent School District with areas west of Eldridge Road located within the boundaries of Katy Independent School District. In 1992 Cynthia Mayer of the Philadelphia Inquirer said that Memorial, along with River Oaks and Tanglewood, was one of three of “Houston’s richest, most Republican neighborhoods”. Memorial voters are reliably Republican and fairly conservative. In Texas, local elections are officially non-partisan, and Memorial voters usually cast most of their ballots for the more conservative candidates. In the first 1991 Mayor of Houston election, Bob Lanier received more votes than any other candidate in Memorial. In the 1960s, Houston was experiencing a period of suburban growth as the city expanded beyond the traditional area inside the Interstate 610 loop. After the construction of Interstate 10 through the city in 1968, the area where Memorial now resides became favorable to developers. At first, the Memorial area was sparsely populated and contained mostly empty land and farms, plus the few farm-to-market roads and thoroughfares. Development began in the late 1960s, as upper-middle-class subdivisions, mostly along the Buffalo Bayou, were built along with the accompanying government facilities (schools, police and fire services, etc.) This sudden arrival of widespread development also encouraged commercial growth along the main roads that criss-crossed the area, including the major road Memorial Drive. For the next four decades, the area continued to prosper. High class development in the Memorial Villages between Beltway 8 (then known as West Belt, constructed in 1968) and Interstate 610 made the area a hotspot for public figures. Homes in the Villages now sell for upwards of one million dollars. In the last two decades, the immediate area around the Interstate 10/Beltway 8 junction has suddenly become one of Houston’s main edge cities, along with the Texas Medical Center, the Galleria district and the Astrodomain. Memorial City Mall, often regarded as one of the city’s most prestigious shopping malls, and the Memorial Hermann Hospital center next to it, are the main landmarks of the Memorial City area. Recent skyscraper development along Interstate 10, including the notable Memorial Hermann tower next to the hospital – the city’s 29th-tallest building at 500 feet – has arrived with the completion of the Katy Freeway’s renovation. The area gained population between 1980 and 1990. Pupils in the Memorial area primarily attend schools in the Spring Branch Independent School District. The Houston Independent School District does not serve residents in Memorial. Students in the western end of the Memorial area attend Katy ISD schools. For pre-kindergarten all residents are assigned to the Wildcat Way School in Memorial. Zoned elementary schools in the Memorial area in Houston include Meadow Wood, Nottingham, Rummel Creek, Thornwood, Wilchester. In addition, sections are, in separate attendance zones, served by Bunker Hill Elementary School and Frostwood Elementary School in the City of Bunker Hill Village, as well as Memorial Drive Elementary School in City of Piney Point VillageHunters Creek Elementary in Hunters Creek and close in Memorial up to 610. The district also operates Bendwood Campus Elementary School, a special needs school, in the Memorial area. Major middle schools in Memorial include Memorial Middle School and Spring Forest Middle School. In addition Spring Branch Middle School in the City of Hedwig Village serve sections of Memorial. Memorial High School in Hedwig Village serves the eastern portion of the Memorial area, while Stratford High School in Memorial serves the western portion of the Memorial area. Westchester Academy for International Studies is a Spring Branch Independent School District charter magnet school catering to students throughout the entire school district.